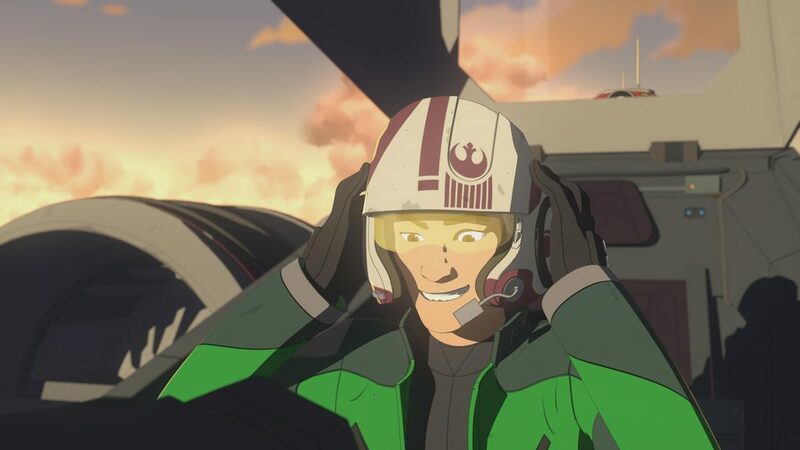 The seventh episode of Star Wars Resistance, “Signal from Sector Six”, airs on the Disney Channel this coming Sunday. We were sent a new clip and some cool images from the upcoming episode which marks the return of Poe Dameron! Things don’t go as planned for Poe and Kaz while on a training exercise! 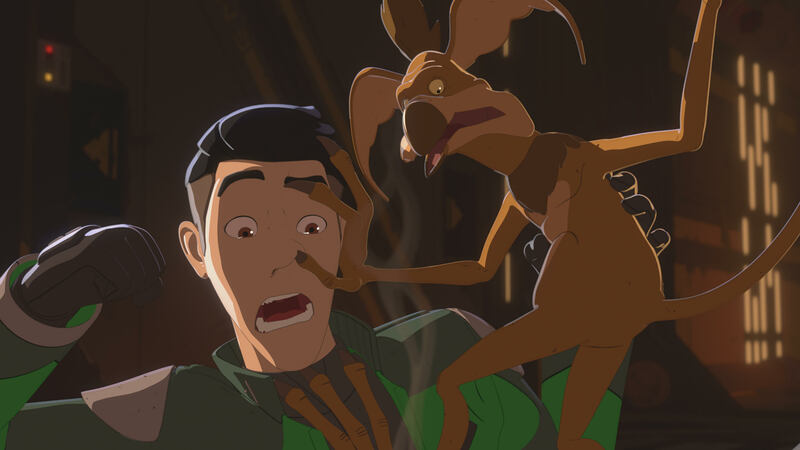 The new episode – “Signal from Sector Six” – will also be available SUNDAY, NOVEMBER 11th (12:01 a.m. PT) on the DisneyNOW app and Disney Channel VOD, giving kids and families access to the series wherever and whenever they want to watch. 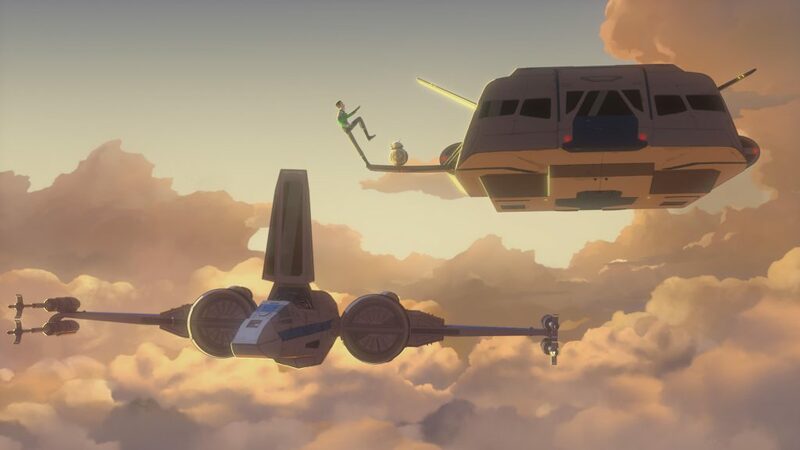 If you have cable, you can download the Disney NOW app to watch episodes of Star Wars Resistance before their normal Sunday air time. You simply need to link it, for free, using your cable provider login information and that’s it! 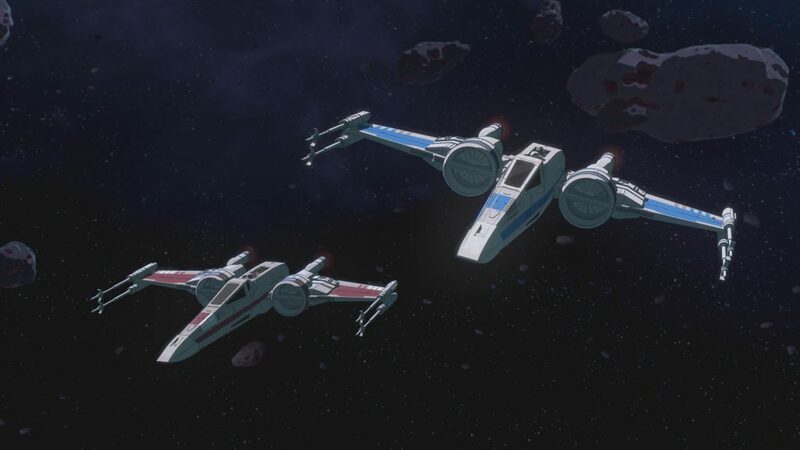 Based on the air time of this Y-7 series and the option to see the episodes earlier, it is clear Disney is steering audiences more towards streaming and using apps, perhaps to get customers used to the upcoming streaming service set to launch next year. Either way, it’s new Star Wars, whether you watch it early or right on schedule! 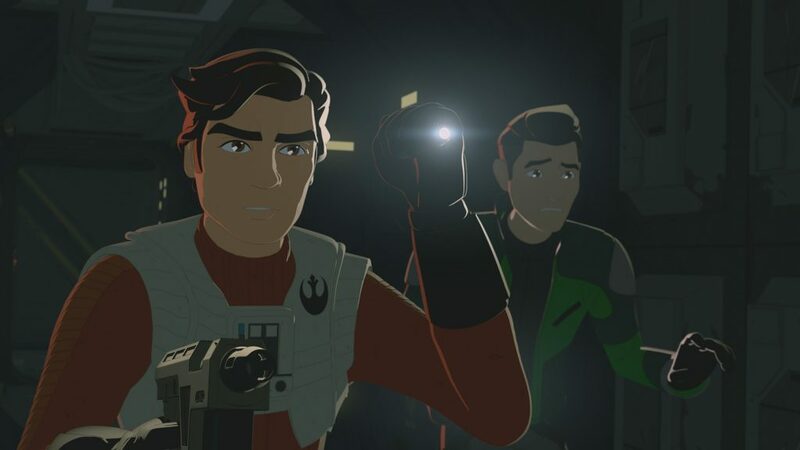 The past two episodes of Star Wars Resistance have revved up the brewing conflict between the Resistance and the First Order, will Poe Dameron’s return take it to the next level? 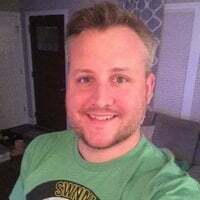 The guy is a self-proclaimed “spark” after all!